Why wait for a new home to be built when there is a move in ready home available at a very competitive price? 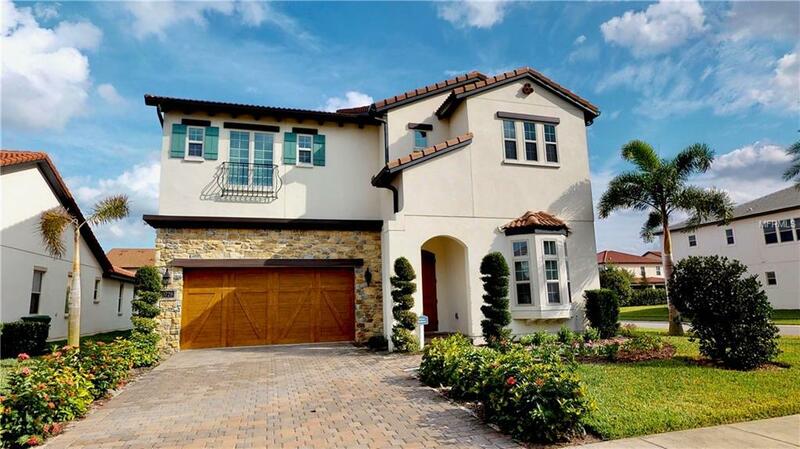 Located in the gated pool community of Royal Cypress Reserve, you will find this particular home, The Robellini Tuscan built by Toll Brothers, features the most expansive floor-plan in the community; 5 bedrooms, 4.5 baths, multiple upgrades, corner lot location, 1st floor Master suite and it shows like a model! The impressive foyer with large niches and wood-plank ceramic flooring reveals the elegant dining room with coffered ceiling and well-lit dining area. 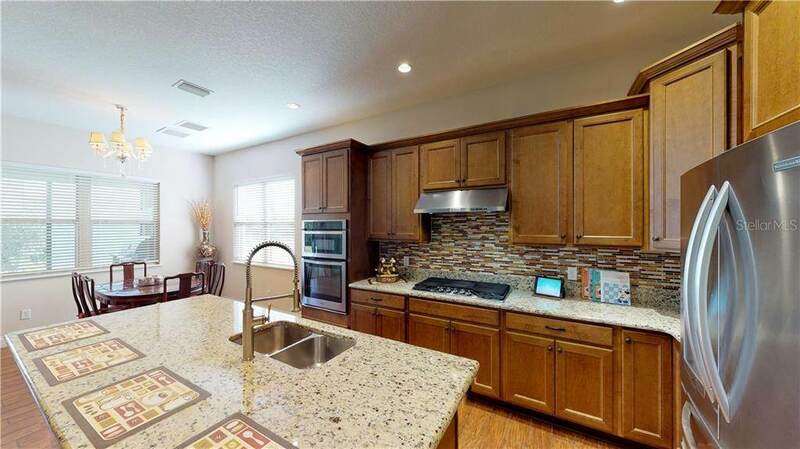 The gourmet kitchen offers a large center island, with granite counter-tops, back-splash pantry, and breakfast area. Wrought iron & wood staircase leads to the sizeable second-floor loft with a grand arch opening, spacious secondary bedrooms, large balcony, extra storage closets, and dual zone HVAC. Exterior yard maintenance includes fertilization, exterior pest control, and lawn care included in the HOA dues, with blooming Roses and Azaleas. 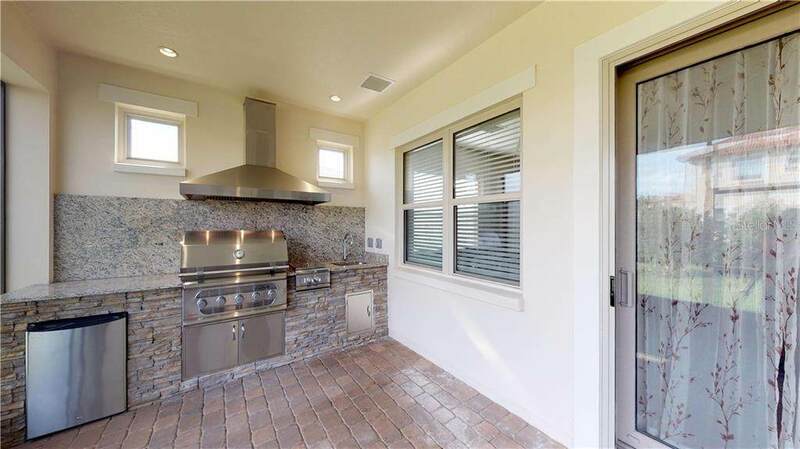 Built for entertaining guests with outdoor upgraded BBQ kitchen with granite, refrigeration, gas appliances, gas Rennai tankless water heater, and barrel tile roofing. There is plenty of room to build a pool if you choose or enjoy the Community center offering a playground, clubhouse, with catering kitchen, fitness center, boat ramp into South Lake, dog park & huge zero entry pool. 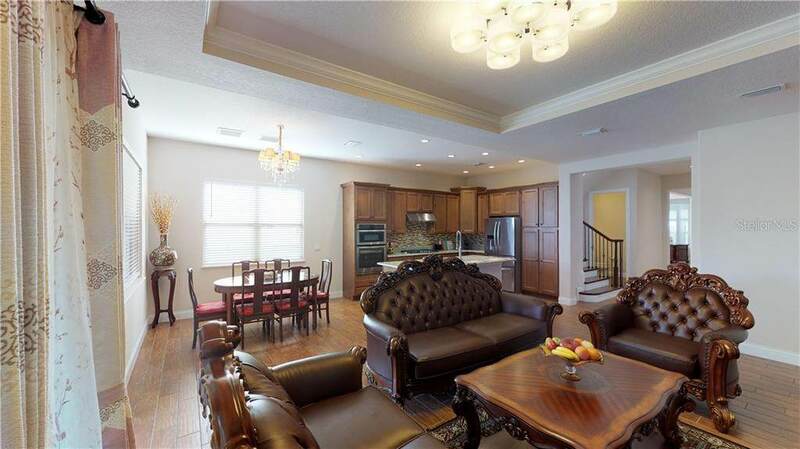 Perfect location near theme parks, I-4 and the 429. Furniture is negotiable. Additional Lease Restrictions Verify Lease Restrictions With First Service Residential Hoa And 407-644-0010 And With Municipal Ordinances. Pet Restrictions Verify Pet Restrictions With Hoa And Municipal Ordinances. Listing provided courtesy of Century 21 Professional Group Inc.